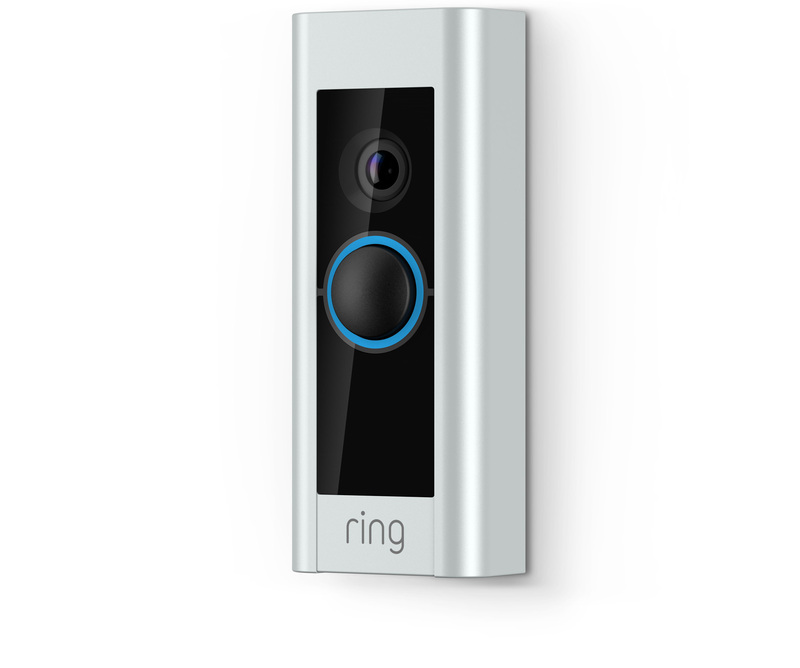 Never miss a visitor with this Ring Pro smart video doorbell . Once they press the bell, you can hear, see and speak to them remotely through your phone, tablet or laptop. It even works with the Apple HomeKit, letting you control your smart products from your phone or with voice commands using Siri. You’ll always be able to see clearly with Full HD video and handy night vision. Plus, with two-way audio, you can ask the postman to leave your parcel with a neighbour when you’re out. This kit also comes with the Chime, which plugs into a power socket and connects to your WiFi, extending notifications from the bell so you’ll hear it anywhere in your home.